Perfection in a perfecto! 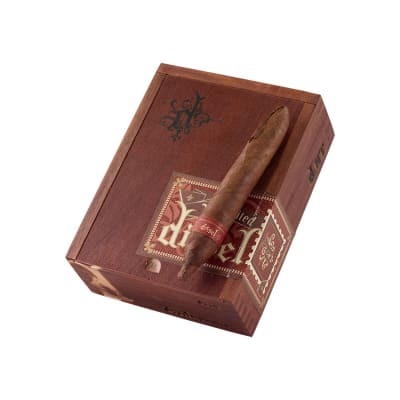 Diesel Unlimited D.NT cigars is the affordable figurado you?ve been craving. 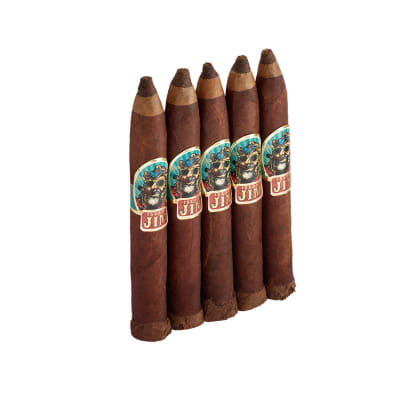 Full bodied and full-figured, these curvaceous premium cigars have the same incredible flavor Diesel Unlimited delivers in the classic perfecto dimensions. 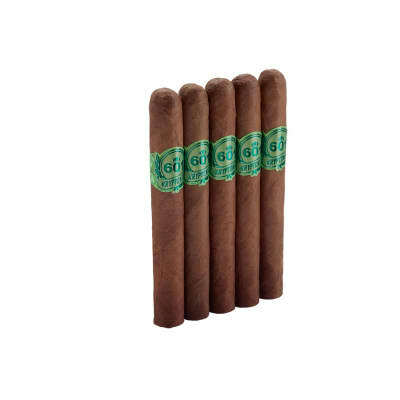 This hearty cigar is chocked full of earthy, spicy, zesty notes to go on and on; durable enough for weekend work yet classy enough to take on with you for a night on the town. 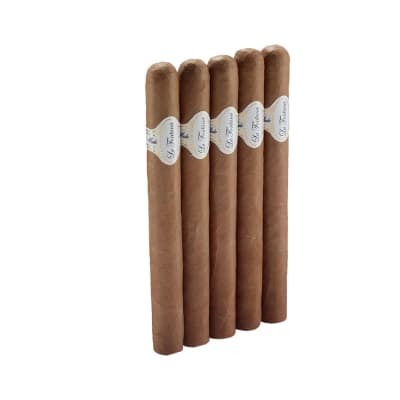 A cigar smoker-must have, order yours now! 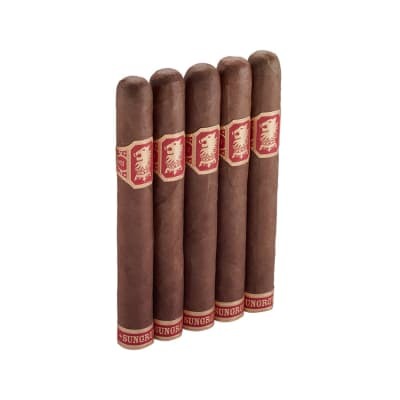 A decent cigar that?s easy to light, provides a consistent draw and has an earthy flavor like many diesel cigars but I would recommend trying it.